The Kinabalu Park is Sabah’s premier park and within it, a number of sub-stations have been developed by the park’s authorities. 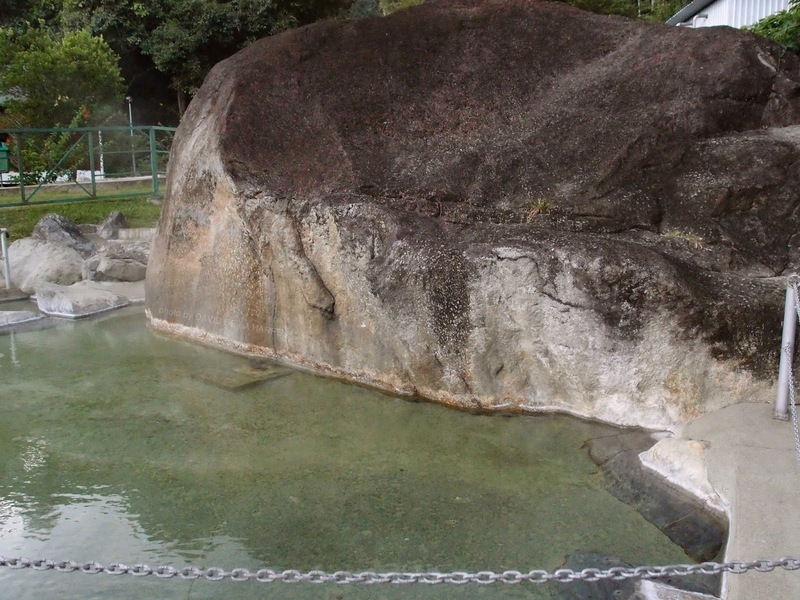 Poring Hot springs, home to towering bamboos and the famed Raflesia flower, was one of the earliest sub-stations to be developed. 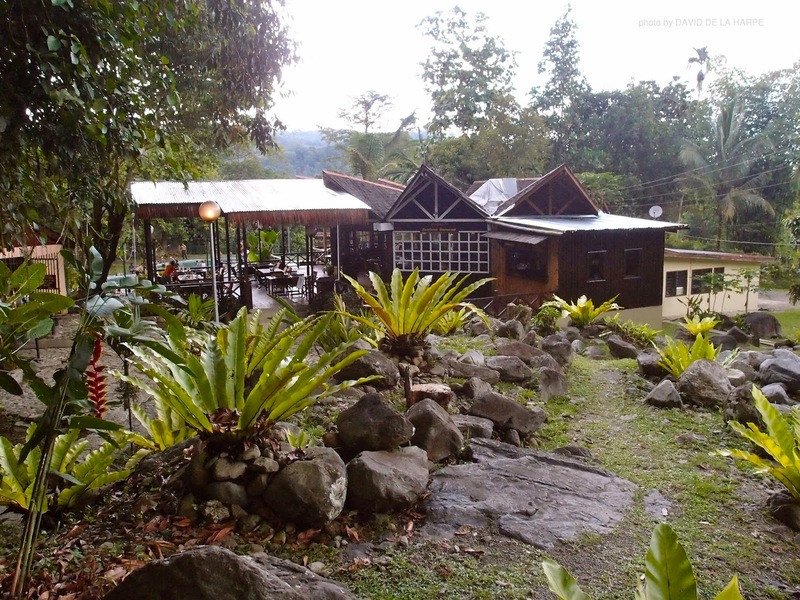 Situated 40 Km from the park Head Quarters and at an elevation of about 400m, it is humid and a complete contrast to the cool environment of Kinabalu Park HQ. There is more to Poring than just the hot springs and swimming pools as it is an excellent example of tropical lowland rainforest and a great way to appreciate the beauty of the rainforest is to do the Canopy walkway. This was built in 1990 and consists of a series of wooden bridges suspended on aluminum ladders and steel cables, strung up 40 m in the canopy of the trees. 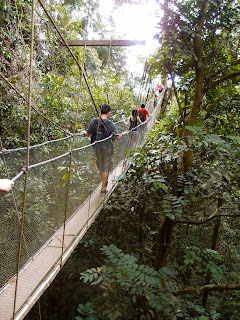 It is a 500m trek uphill to get to the start of the canopy walkway and it’s advisable to take you time as you trek up, not only to conserve your energy but also to admire the vegetation of climbing rattans, gingers and huge hardwood trees. There are three circuits of canopy walkways with a total length of 373.6 meters, however, only one of them is open to tourist and this is 157 meters long. The other 2 are for research purposes. The canopy is open daily from 9.00am – 4.00pm and there is an entrance fee. There are also other in-situ gardens that have been created for research purposes and also for visitors. Not all of them are open and some of them seem to be rather neglected. 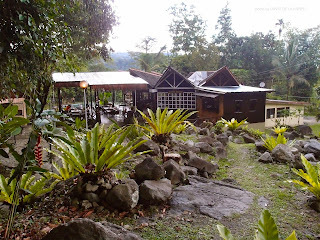 Of note is the Butterfly farm where visitors can observe numerous butterflies within a beautifully landscaped enclosure and there is also the Poring Orchid conservation center which has the largest collections of orchids found on Kinabalu. These are native species and so the amount of flowers that can be seen will depend on what is in season. For those who like to do a bit if trekking, there are trails that lead to 2 waterfalls. The shorter I km trail which takes about 15 min, leads to the Kipungit falls and are 10m in height. There are picnic facilities here and is very nice for a refreshing dip. If you’re more adventurous, you could do the longer trek (3.4km) up the side of the mountain to the Langanan waterfall. Falling for about 120m, this is the highest waterfall in Poring and takes about 2 hours to trek each way. Along the way to the waterfall is the so called bat cave, which is more like a cluster of large boulders with a large hole inhabited by some bats. The smell of bat guano will lead you to it. The source for the hot water. There is an exhibition center, offices, souvenir, a restaurant and various types of accommodation for overnight visitors within the Poring substation and just outside the main entrance are a couple of lodges and local restaurants.